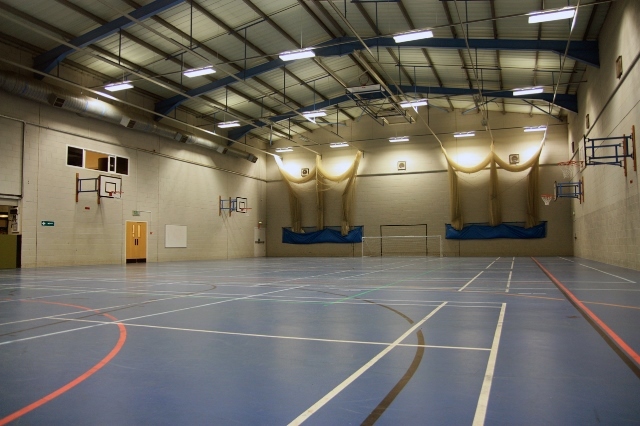 Details of sports hall activities and the fitness area are available on this site. 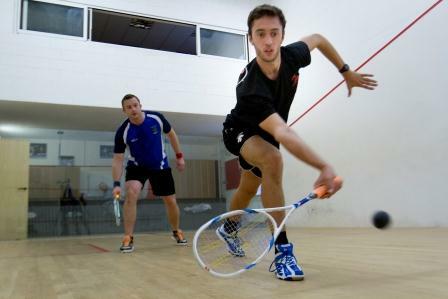 The Centre is also the home to Portsmouth Squash. 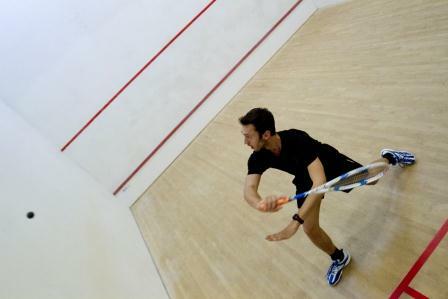 The Sports Centre will be closed over the Easter Bank Holiday weekend, opening at 5.30pm on Tuesday 23rd April.